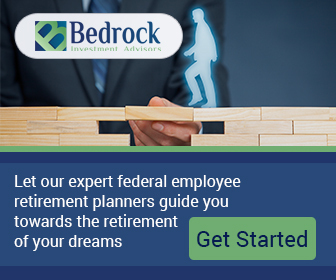 Retirement planning for federal and postal employees can get pretty complicated, which is why we recommend that federal employees should seek out the guidance of a qualified financial professional to help them. Many individuals do their own retirement planning; while others seek the advice and counsel of a professional to set them on a path to retiring well. Below are some tips and recommendations for choosing a financial professional to help you handle your financial future. • Seek a financial professional who has demonstrated they are experts in the federal or postal retirement market. These professionals have fulfilled the rigorous training, testing and ethical standards required to achieve various designations. 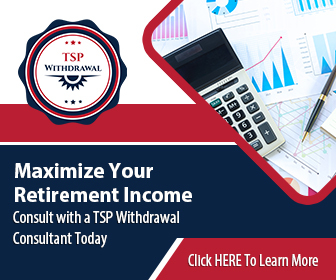 • Find a local financial professional who knows about your Thrift Savings Plan along with the in’s and out’s of Federal Employees Group Life Insurance (FEGLI), Federal Employees Retirement System (FERS) & Civil Service Retirement System (CSRS). • Ask for references, preferably current and past clients, before you begin any legal work. • If you decide to use an attorney for your estate planning needs choose one that has at least 10 years of experience in estate planning. This is a very complex field with different probate and wealth laws in every state. The attorney you choose must be keenly aware of these laws and how they apply to your personal circumstances. • Make sure that the attorney you choose is licensed to practice law in your state of legal residence. • Check organizations and licensing boards for background information. Also check with continuing education associations focused on estate attorneys. These associations generally draw well qualified attorneys to their ranks. • Evaluate the listening skills and communication style of any advisor or attorney you are considering. If the professional is short and impatient and does all the talking without giving you the opportunity to chat and ask questions, no matter how talented, you may want to keep searching. • Do your homework. 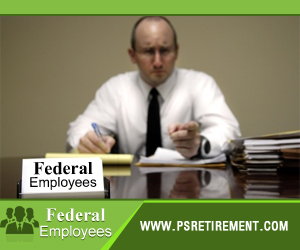 Ask the professional if they’ve received any special training in federal employee retirement. Check their credentials, see if they have any third-party endorsements or have been published on subjects similar to your questions. In choosing a financial professional you are selecting a partner – a person who will likely be working with you for years to come. Therefore, you want to make sure that you are hiring the most qualified financial professional you can find. Is All ‘Your’ TSP Money Actually Yours? Is Your Thrift Savings Plan (TSP) Working For You?